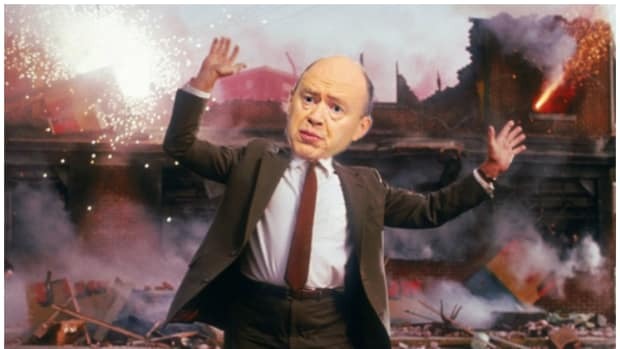 John Cryan is said to like a fixer-upper. But as his flirtatious longing for the safest, most boring banking job in the world shows, his taste for the troubled may have its limits. 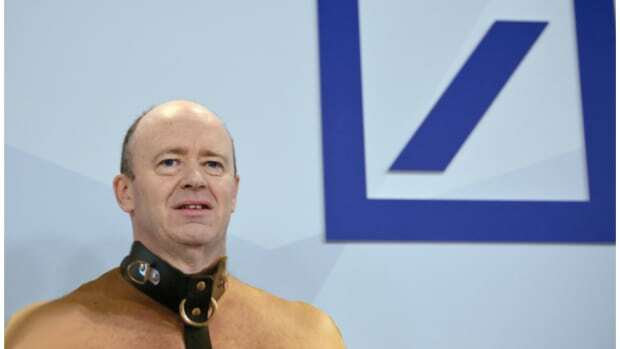 That company is Deutsche Bank, and at the moment, it is resolutelynotfuntoberunning it. 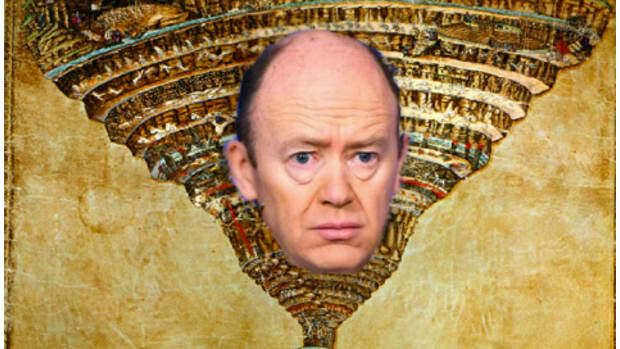 Indeed, to repair the jewel in Germany’s capitalist crown, Cryan finds himself on his hands and knees ripping out moldy bathroom tile himself. Mr. Cryan, a cerebral British banker, is even getting down into the minutia. He is personally helping to decide which complex derivatives trades to close as he tries to free up scarce financial resources for better investments. This would be all well and good for a handy sort like Cryan, who soon enough will get to clean up the mess on his own when his indicted co-general contractor steps into well-earned retirement. But the thing about DIY projects is, they’re only really satisfying if the thing you’re doing is, you know, doable. 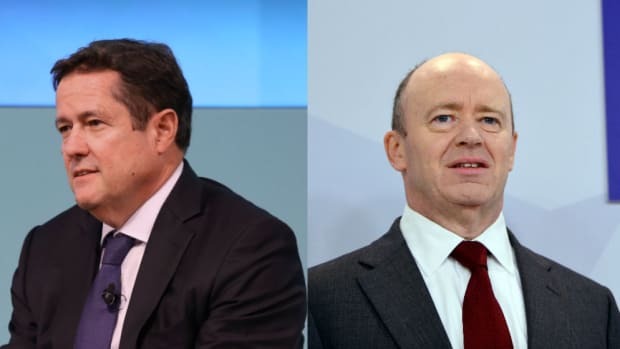 Which fixing Deutsche Bank might not be. 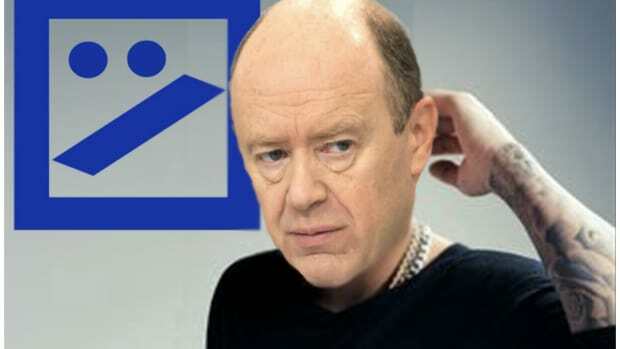 The market now effectively values Deutsche at a third of its liquidation value, an astonishing discount that suggests investors do not believe that Mr. Cryan will be able to squeeze solid earnings out of the bank’s businesses…. 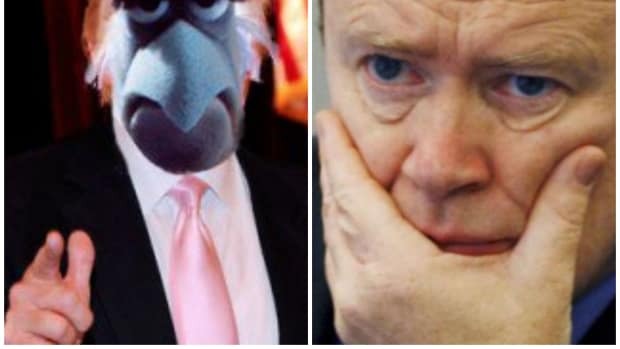 Mr. Cryan finds himself battling on three fronts. The bank has to simultaneously shore up its balance sheet, produce dependable profits and satisfy the demands of frustrated regulators, particularly those in the United States…. Thanks for the reassurance, Jim.